need a crew or editor? Our team of Production experts can develop your project and guide you every step of the way from pre Production to post. 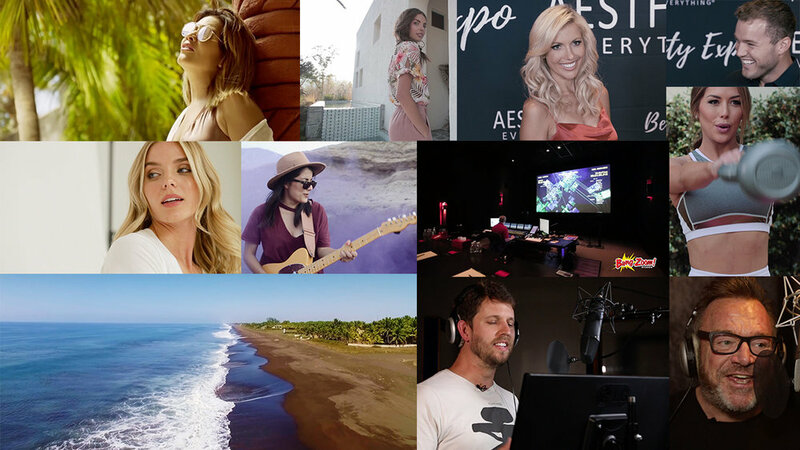 we have Produced, and Filmed commercials, music videos, special features, and other Video reels for various companies, individuals, and brands worldwide. Some of Those companies include Bang Zoom Entertainment, Google Play, Cengage Learning, ASCAP, Walk My Mind, Party Rock Records, Lanita Smith, Stretch A Reason To Wine, Craig Ramsay, LA Sports Net, Ezina Media Inc, La Katrina Guatemala, and more. View our video reel below And contact us for a fREE estimate.